Kate Lee has an Exhibition here. 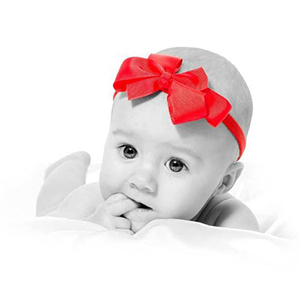 Picture This is a family and baby photography service based in Portsmouth, Hampshire. Picture This has evolved over 5 years and is now a mobile studio, focusing on newborn and baby portraits. We have found visiting clients own home for a newborn or baby shoot works so much better and means everyone is more comfortable. 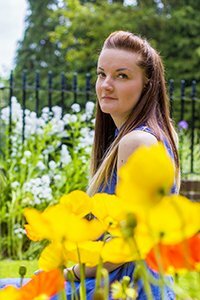 We also provide location family photography for something a little different. We also provide studio style Photo Booth for events! You have 275 days until The Societies of Photographers Convention starting on Wednesday 22nd January 2020 .